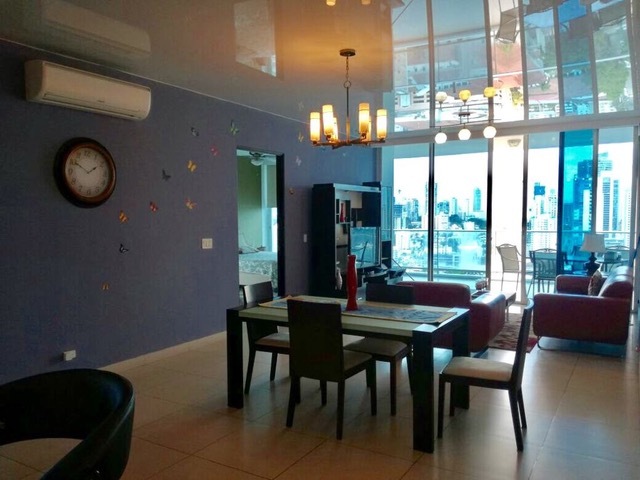 Capital Panama Real Estate representative’s have been consulting clients about purchasing and selling real estate in Panama for over 12 years. The expertise that we’ve acquired is priceless and we pride ourselves in sharing our real estate experience and related knowledge with our clients. Capital Panama real estate provides strategic information, derived from many years of solid relationships in Panama’s thriving real estate community. 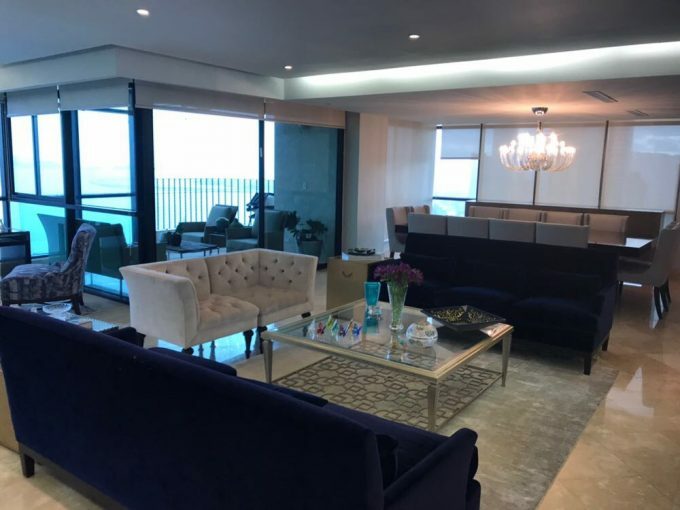 We invite our clients to sit down and give us a wish list for their ideal investment in Panama, then we structure the most practical route to accomplish the goals that you truly want to achieve. Capital Panama Real Estate is a full service organization, so we’ll consult about all aspects of your real estate investment strategy in Panama, including immigration and legal consulting through some of the best law firms specializing on services for international investors. We’ll answer all the questions that you’ve accumulated, and deliver the assurances that you’ll require to make the most knowledgable choices for your investment in Panama. Capital Panama Real Estate will save investors money and time, by consulting with our clients in an honest and most professional manner!